The multipurpose tote that can hold it all—perfect for recycling! 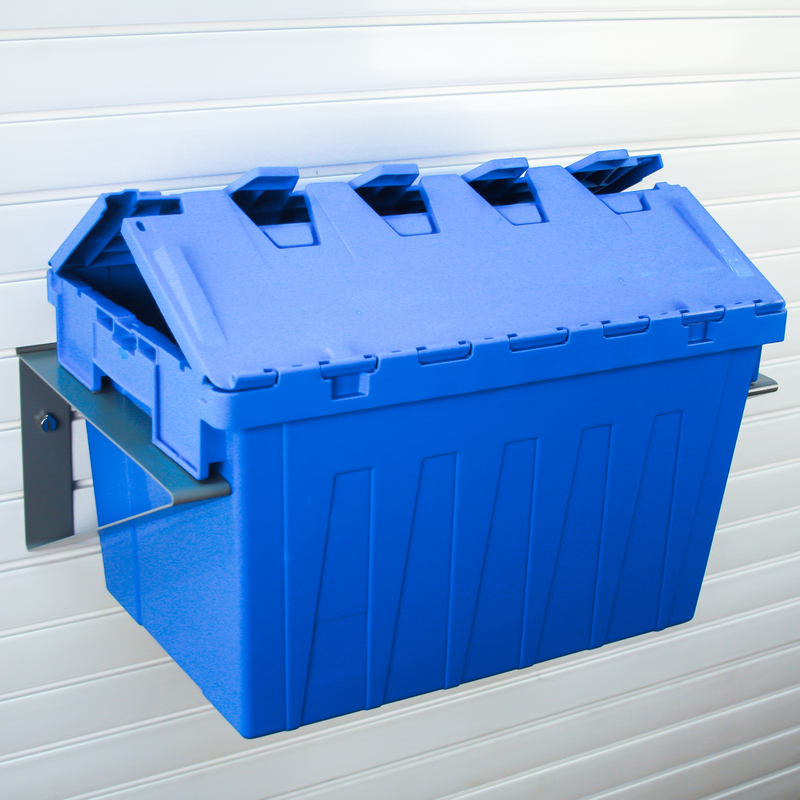 Heavy Duty Storage Recycle Tote is great for storage around the garage. This item is perfect for recycling uses and can be hung with StoreWALL Heavy Duty 15″ Brackets (sold separately) or rest on any shelf. Strong enough to hold the larger items that can be found in every garage.